Wood! Such a smooth beauty it is. The natural appeal and warmness of wood never ceases to amaze, doesn’t it? Looking to bring this captivating and aesthetically brilliant material and its vibes in your house or office setting? 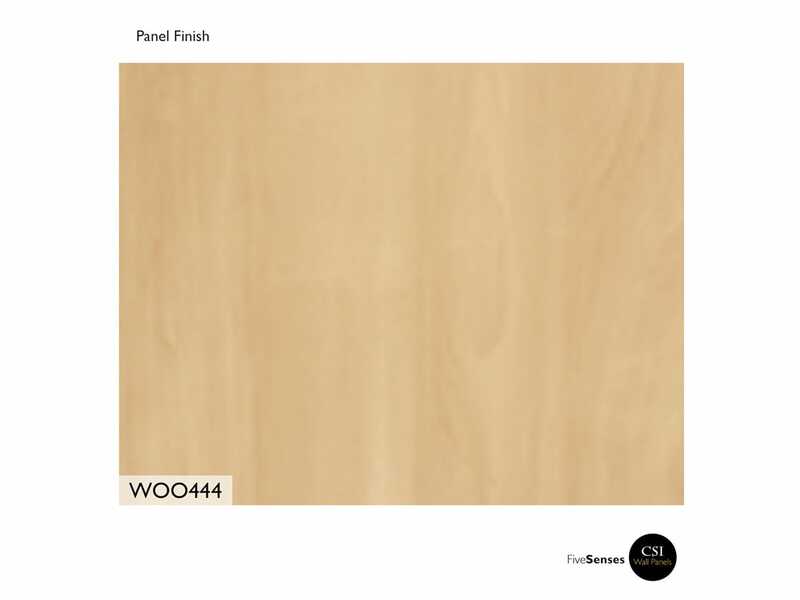 If yes, then try our Pfleiderer R27024 (R5479) - Sycamore. 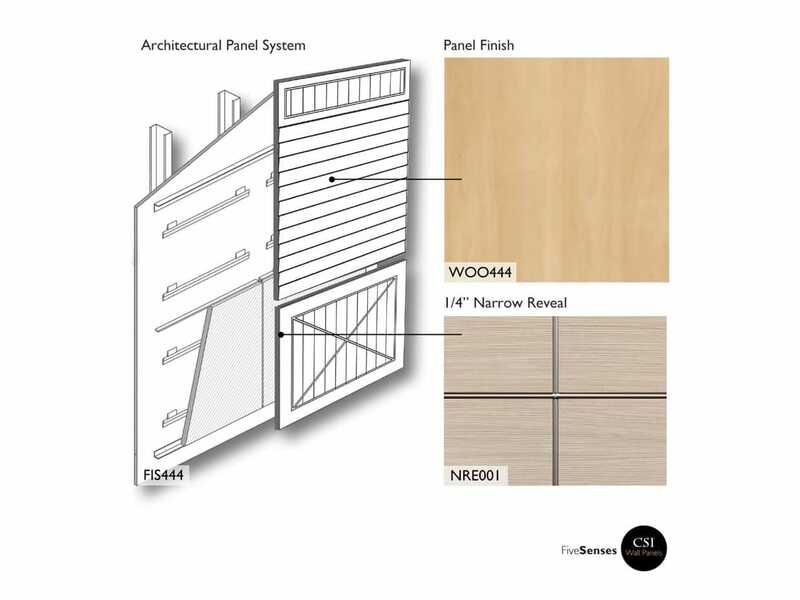 HPL modern paneling is a highly effective and chic way to improve your setting, and when it comes to paneling nothing comes better than these modern wood wall paneling. They are available in a range of colors, sizes, and patterns and are suited for installation in any room. Made using greatest quality materials, our rustic interior wood paneling have an engaging edge and curb appeal about them. Easy to install, clean and maintain, these interior wall planks will add styles and exotic looks within budget.